Wedding, Party and Event Services & Planning! Rochester, Buffalo & Syracuse areas. Birthdays, School Functions & More! We've Got Everything You Need For Your Event Including Chocolate Fountains! Professional DJ and Wedding, Party, and Special Event Services & Planning in Upstate NY. Call 585-865-1420! The Party Connection caters to all your Professional DJ needs. 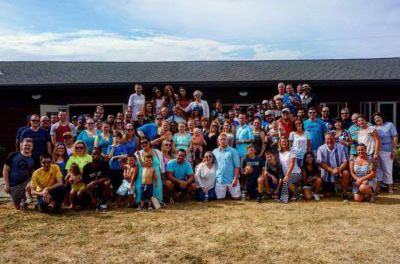 We do parties, weddings, birthday parties, company events, family reunions and more! We offer amazing photo booth service which offers fun & excitement for your party guests. Contact us today to learn more! Capturing all your special and precious memories that will last a lifetime. Serving all of Upstate New York. We are your one stop shop for all your wedding services & planning. 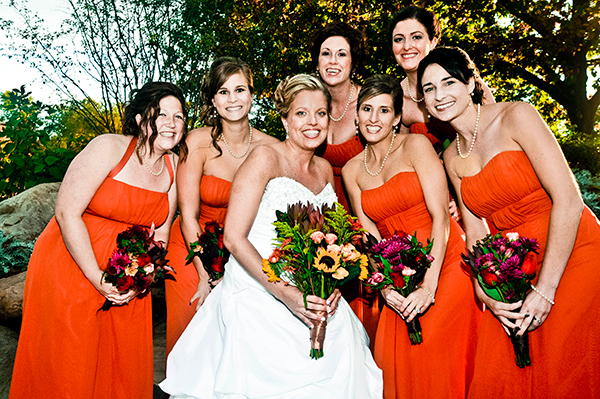 From professional photographers to chocolate fountains, we've got it all! 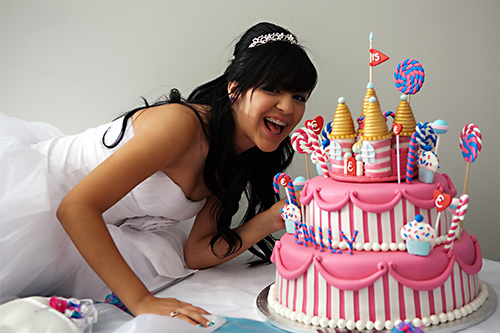 The Party Connection is known for their custom party and special event services and planning. Call us today to learn more! Come visit our new showroom and learn more about what we can do for your special event! 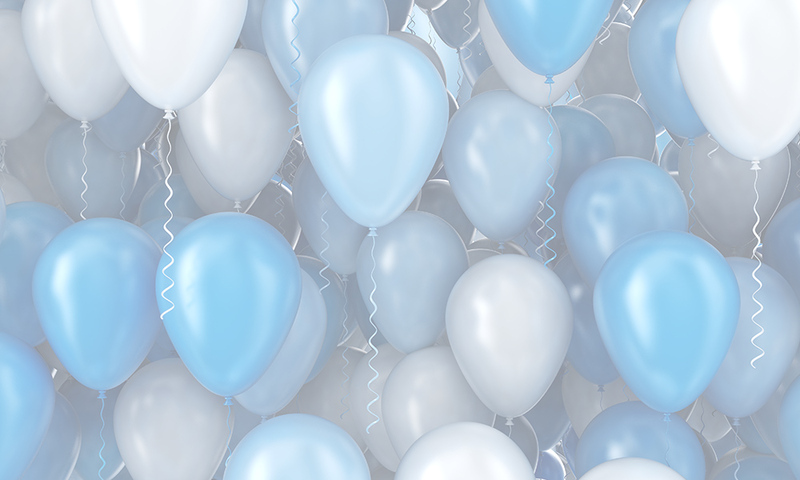 We have a full selection of party supplies and rentals for all your event needs! 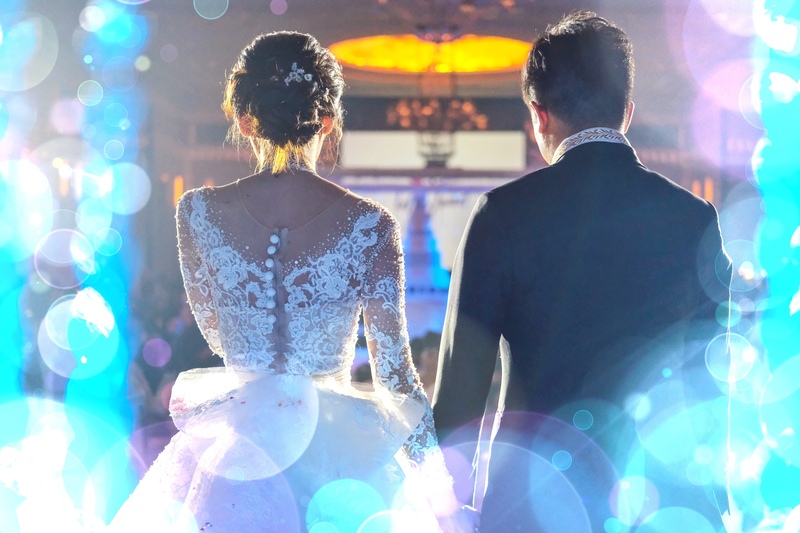 Make the right connection at The Party Connection – the only true One-Stop-Shop for all your Wedding, Party, and Event Services. Whether you are looking for a professional DJ, Photographer, Videographer or Photo Booths, we do it all! 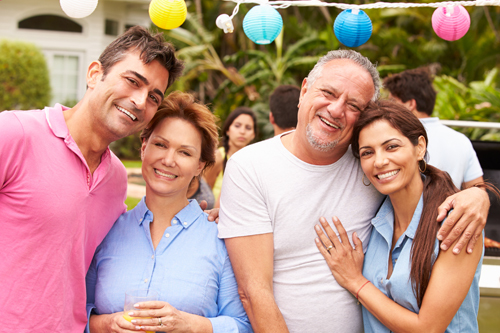 The Party Connection in Rochester NY is family owned and operated, accredited member of BBB, and fully insured. We offer every customer the personal touch every time. You can choose one or any number of services to custom tailor your package your way. Save money, time and stress in one convenient stop. 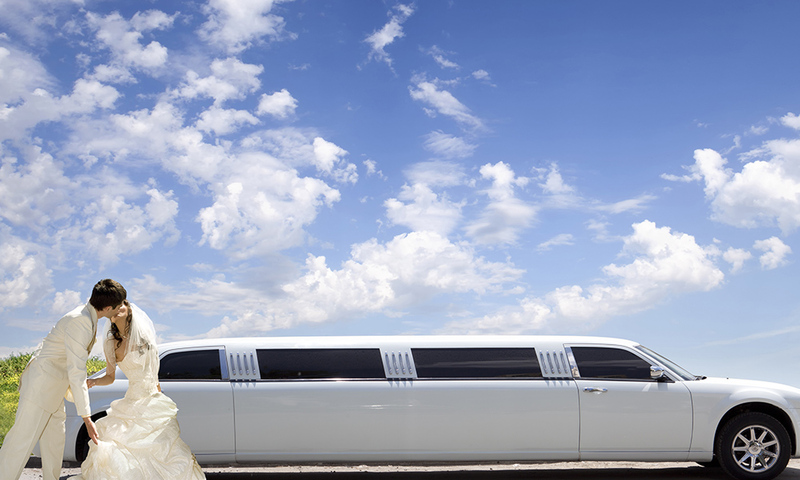 We are the only true affordable one stop shop for all your wedding, party and event services. Like What We Do? Leave a Review! David E deserves a perfect 5 stars from me!! He was absolutely wonderful from beginning to end. He made everything so easy for me and made sure I was up-to-date on everything the whole day and night. His prices are very good and his services are endless. We only used the DJ service but there is so much more that is great!! He chose songs for me when I did not know what to pick and they worked out great!! He keep the crowd going and is very personal. I felt like he had known my husband and I for years!! 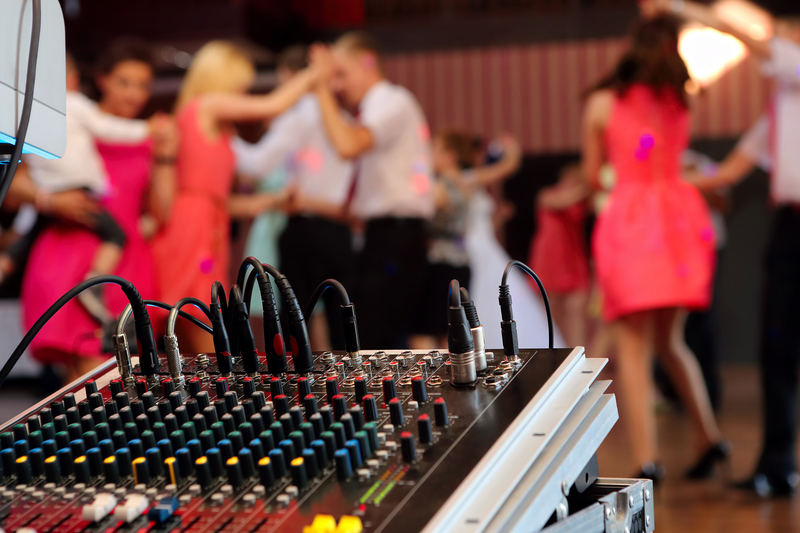 If you want a wedding DJ that is all about you, choose The Party Connection!! Thanks again David!! package deal this is the place to go. Very affordable!